Like all outsiders, kytons do not feed on the same food as humans. That does not mean they do not need to consume something to sustain their existence. For devils, it is despair. Any type of despair will do but they particularly love the aroma of despair from oppression. If a soul they take for their own gives up and accepts that there is no escape from Hell, they feed upon that despair. That is their food. Which is why devils work so hard to make someone give up and accept the terrible situation around them instead of fighting to change it. For azatas, it is joy. They feast upon the child-like joy and wonder of a soul experiencing a place for the first time. This is why the chaotic good plane constantly sprouts new flowers and features an ever-changing landscape, perfect for adventure. Kytons feed upon willful surrender. They love someone that willingly accepts pain. These outsiders will never remove the ability for a soul to not accept the pain they offer because a forced surrender taints the taste of that surrender to them, making it unpalatable to them. So the pain they offer is pleasurable to those that give of themselves willingly. This differs from devils in that a devil always aims to outmaneuver their target, so they have no choice but to give in to a devil; such actions are an anathema to a kyton. The chainclad want that sweet taste of willingness. Below are some of the images of kytons of Shadowsfall. Some of these will be in the upcoming campaign for Shadowsfall while others will be in a a future Shadowsfall monster book. Below is a whelp kyton, one of the lowest form of kytons in existence. Its eyes are not under a blindfold as many believe. It keeps what humans would consider eyes closed until it uses its unnerving gaze where the target sees itself in a similar position of voluntary servitude as the whelp. The chain it wears around its neck attacks anyone that attack it. Additionally, the chain lifts it off the ground by the neck when it needs to fly. It carries out small jobs that are beneath the status of more powerful kytons. For all this, it gets to feed upon the willing submission from those that kneel to its master. 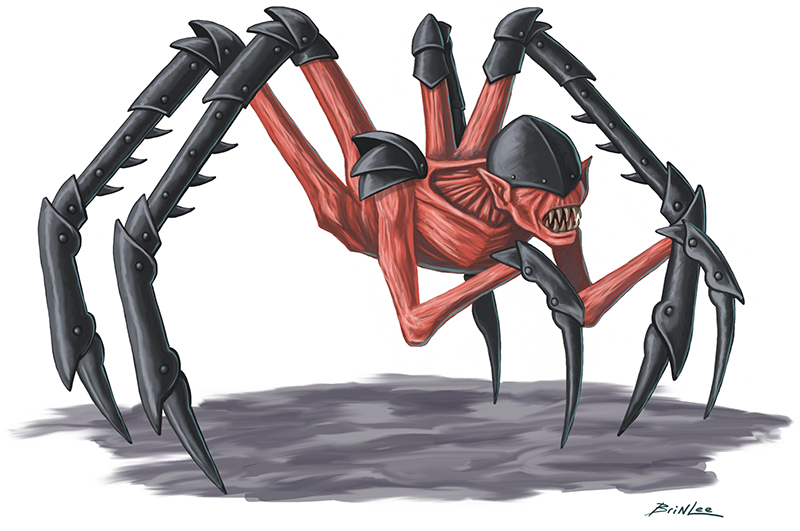 Size Tiny; Speed 15 ft., fly 30 ft.
Utility Options alertness, telepathy 60 ft.
Be sure to download all our Pathfinder books at the JBE Shop, DriveThruRPG, Paizo, and the Open Gaming Store. Beyond the Imperium, unknown creatures await unwitting explorers. Even in established civilizations, devious politicians and gangsters keep dangerous pets to show off their status. On frontier outposts, scarcely documented plants and animals attack any who threaten their habitats and food sources. 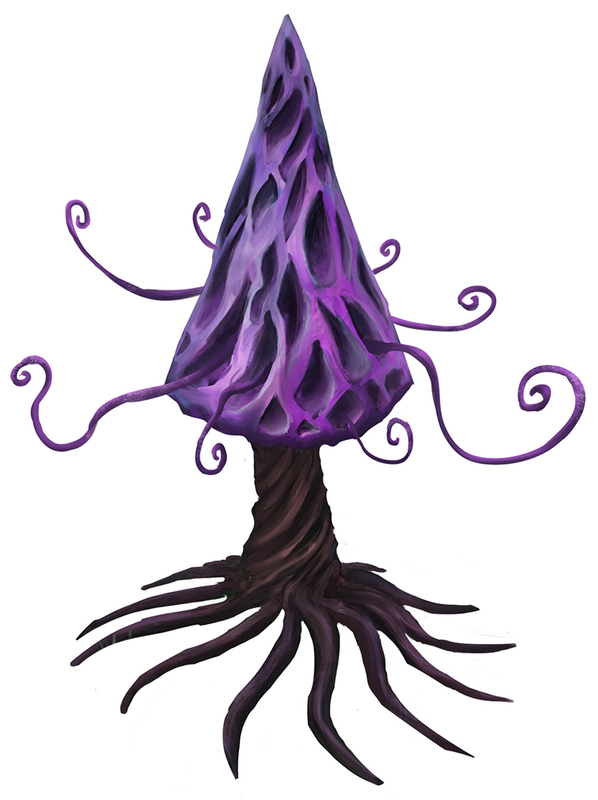 With Foreven Worlds: Creatures of Distant Worlds, you’ll have a new monster to throw at your players no matter where they go. Expanded traits and numerous benchmark creatures which enable you to create your own native flora and fauna for your games. Give your players a new challenge today! Download this awesome book of monsters exclusively at DriveThruRPG. Next week sees the release of our long awaited book Foreven Worlds: Creatures of Distant Worlds. This 29-page book of monster for you to shoot up turned out exceptionally well and we are truly proud of it. We hope that you enjoy the creatures inside this book as much as we loved creating them for you. I personally consider myself first and foremost a monster creator so this was a labor of love above anything else. We have showed off the various monsters inside this book during its creation including ants, magmites, psirats, and spiders. Today, I want to share with you one that had quite a bit of fun inflicting on some poor unsuspecting players: a pyroplant. When you start igniting without an obvious source, words that I cannot repeat in this blog post get said. Watching their reactions is fun as hell. Grab this book at DriveThruRPG when it is released next week, and let us know how much you enjoy these creatures in your game. The Fessor Cargo-class Multipurpose Ship can be altered with a moment’s notice to fit the mission. Whether you’re making a heavy short-ranged cargo run or a light multi-jump trip, providing medical assistance to remote locations, doing some asteroid mining to turn a profit, or taking on additional passengers, this ship can change its configuration every time it leaves the spaceport. If you never know what kind of day you are going to have, this is the ship you need. Now your Travellers can upgrade their game in the Original Traveller Universe beyond the Imperial borders. In the Foreven Worlds, no two days are ever the same—so grab a ship that is as adaptable as you are! This 12-page PDF includes details on the ship and five different pods that can be added or changed out for whatever you need to fulfill your mission requirements. Download Foreven Worlds: Single Ship: Fessor Cargo today exclusively at DriveThruRPG. I’ve been dancing around this ever since our post on The Big Meeting. We decided then that we are going to be bringing back Shadowsfall as our Pathfinder 1e setting. We are very excited about this and hope those that are sticking with 1e Pathfinder are excited about this as well. I never liked the way that we left Shadowsfall and I always wanted to come back to it. This undead-heavy setting is one I absolutely love, and I finally feel ready to do it right. So for those that don’t know what it is, let me answer some obvious questions. 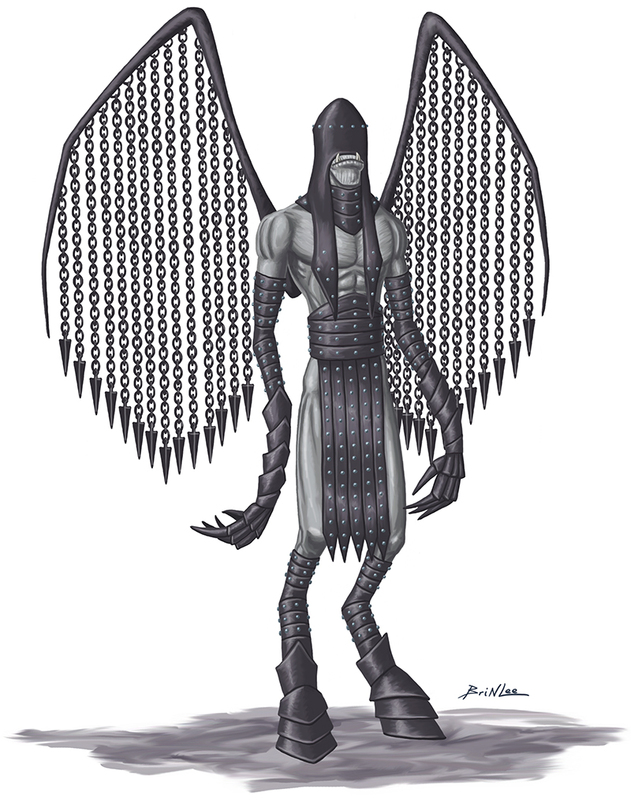 Originally, Shadowsfall was the Plane of Shadows, designed to be inserted into any campaign setting. We are changing that and making Shadowsfall its own campaign setting as the material plane. To be honest, we should have done this from the beginning; I simply was not brave enough at the time and did a half-measure, finding a way to incorporate it into other campaign settings. JBE has more than doubled in age, we have leveled up several times as a company, and we are ready to create our own setting. Shadowsfall is a fantasy post-apocalyptic setting. A powerful lich led armies of undead across the planet and nearly wiped out all life on it. He grew arrogant and decided to take on the sun goddess herself. The lich won, slaying the goddess and shattering the sun. The remaining gods were angry at this affront and destroyed the lich and all his phylacteries. In the few years since that happened, the living are trying to move on and reestablish civilization all while battling the overwhelming numbers of undead left behind. You are not just adventurers—you are survivors, trying to help others survive beneath the shadow that has fallen over the living. How Much is Changing From Your Earlier Shadowsfall Books? Some, but surprisingly little. The map is staying the same (or at least, very little will be changing). The pantheon will remain mostly unchanged; if anything, we’ll be expanding the number of deities in it. The same basic feel and flavor will be the same. Having said that, this is going to be its own stand-alone setting instead of just a segment of the Plane of Shadows, so previous ways of returning to the Material Plane won’t apply anymore. In fact, probably the biggest change that we will be making is that the one adventure we released for the setting—Shadowsfall: The Temple of Orcus—will be de-canonized. It was a tough call, but it had to be made. That adventure starts off on the Material Plane and takes the PCs to the Plane of Shadows. The point of the adventure was to demonstrate a method of incorporating Shadowsfall into your existing campaign. Now, there is no escape from the undead horde. Now, you can’t simply pop through a gate to the Material Plane to escape a swarm of zombies or plane shift away from a skeletal army. Now, there is nowhere to run. Your only options are to hide behind the walls of a stronghold, evade the hordes, fight the living dead head-on, or die and become one of them. Oh yes. Most definitely. One of my never-publicly-discussed goals of our Deadly Delves line was to learn how to create adventures for the day we return to Shadowsfall. We believe we have a solid handle on it now, especially considering the number of 5-star reviews we’ve received for adventures like To Claw the Surface, Temple of Luminescence, and the Dragon’s Dream, just to name a few. We have some awesome adventures planned that we are not ready to talk about yet. What Else Can You Share? Keep watching our Friday blog posts for more details about Shadowsfall. We hope you are as excited about this as we are. Download all of JBE’s Pathfinder material at the JBE Shop, DriveThruRPG, Paizo, and the Open Gaming Store. Recently, I posted the above picture to our Twitter and Facebook accounts, asking people to share their thoughts on what abilities it should have. Some background on this, we published this monster as the gibbering glob as in the Pathfinder Book of Beasts: Legendary Foes in an effort to update the gibbering orb, a CR 27 monster. 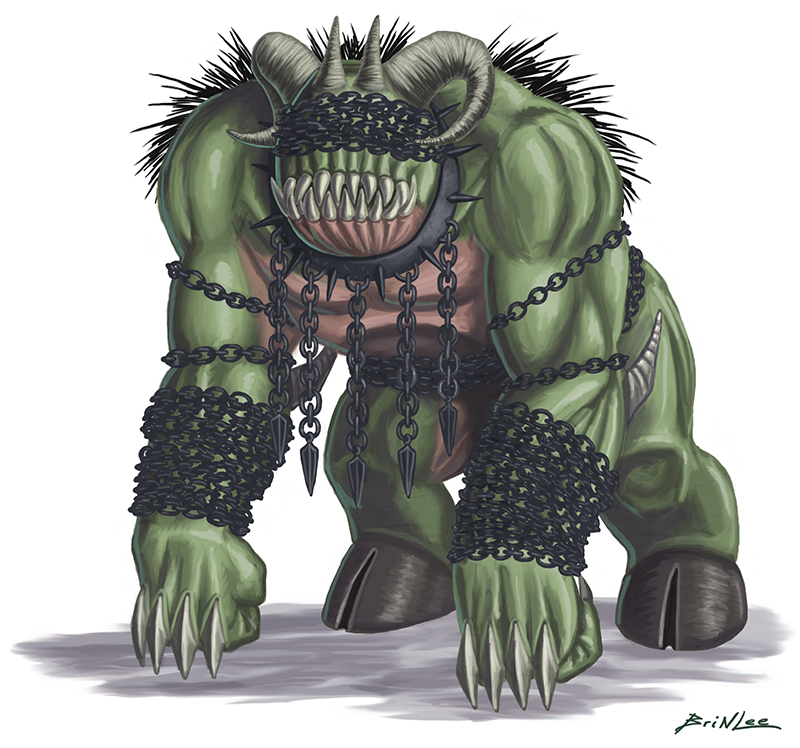 Such a high level monster wasn’t really practical in Pathfinder so we made the gibbering glob a CR 25. That small difference still made it a viable monster for a level 20 group and even lower if they were mythic. There were some awesome ideas for new abilities among the responses. One response, however, really caught my eye. Submitted by Vojtech Pribyl, this was a near-fully fleshed out monster. Well, I talked it over with our 13th Age developer and we finished the fleshing out. So for your enjoyment, we share with you the gibbering glob for 13th Age. We hope it makes it’s way in to your game. Be sure to check out all of our 13th Age PDFs at the JBE Shop. Got to bite em all. 1/battle the gibbering glob’s bite attacks and engages all nearby targets. Limited use: 1/round, as a quick action. I see what you want to do. For one attack per turn, the gibbering glob can switch its PD and MD as an interrupt. Inescapable. -5 penalty to all disengage checks made to disengage the monster. Bites All Around. The Got to Bite em All ability is now 1/round. If you thought rats were difficult to kill without of a rat trap, imagine one that can talk to others of its kind telepathically. It can be a look out, warn others of impending danger, call for help, and much more. Larger, more powerful psirats can even detect the thoughts of other creatures, warning them to active dangers instead of merely potential threats. Nuisance does not even begin to cover these creatures. This is just one creature in the upcoming Traveller RPG book Foreven Worlds: Creatures of Distant Worlds. Before the share with you the weakest of the psirats, let me just mention that you can find all of Jon Brazer Enterprises’ Traveller books and PDFs at DriveThruRPG, including the D66 Compendium 2, available now at 25% off the regular price. Download it now while this sale is going on. Traveller: D66 Compendium 2 is on Sale NOW! The Traveller D66 Compendium 2 recently sold its 250th copy. We are Jon Brazer Enterprises could not be more proud of the d66 series. These short lists provide meaningful names and ideals to Traveller GMs everywhere. To celebrate this, we are offering the D66 Compendium 2 for 25% off its normal price for the next week. From now through March 18th, you can download all the lists that perfectly compliment the original d66 Compendium for US$7.50. Grab it for yourself or your game master that could really use a leg up when linking about alien names, colony names, space ship names and much more. Grab the D66 Compendium 2 exclusively at DriveThruRPG right now while it is 25% off the regular price. Download now! We’re bringing you our Pathfinder blog this week on Monday instead of Friday like usual since last week was the GM’s Day Sale that occupied us. This week we are bringing you an orc skeletal champion. To make this one, we had to write a skeletal champion graft. 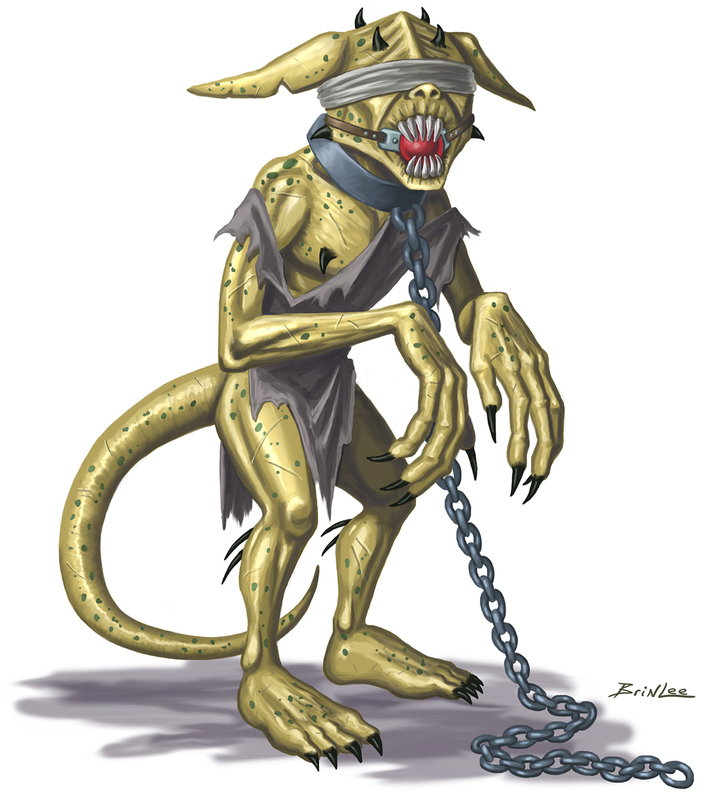 We will be sure to include it in a future Pathfinder 1e monster book we create. We are after all first and foremost monster designers and making new monster books is something we can hardly stop ourselves from doing. We move creating these baddies so much that we just have to share them with you. Anyways, we hop you enjoy this monster in your game. Be sure to check out all our Pathfinder books at the JBE Shop, DriveThruRPG, Paizo, the Open Gaming Store, Amazon, and Noble Knight Games. Size Medium; Speed 30 ft. 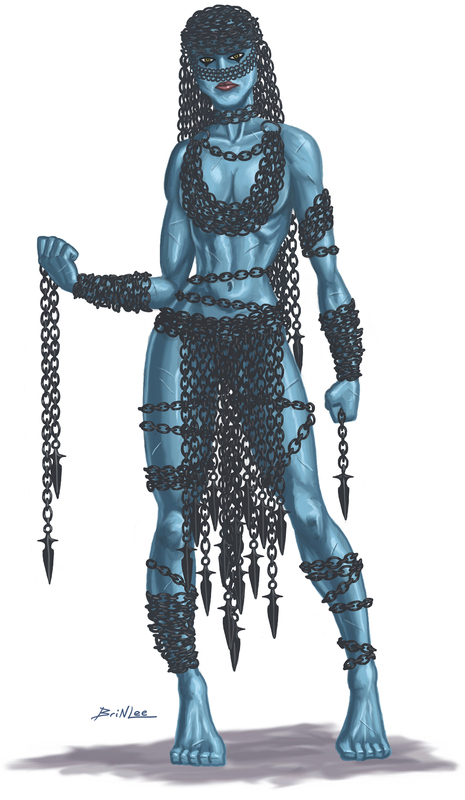 Create Spawn (Su) Any creature killed by the orc skeletal champion rises as a skeleton in 1d4 days and is under the command of the orc skeletal champion. The orc skeletal champion can have up to 10 skeletons under its command at once.